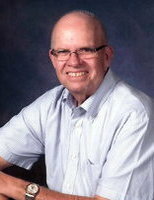 Lonnie has been in the insurance industry for 48 years, and has been with our agency for 39 years. He is a partner at the agency and specializes in commercial insurance. In his spare time he enjoys golfing and cooking. 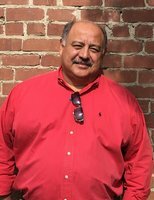 Mike is a partner at our agency and has been a licensed agent since 1998. 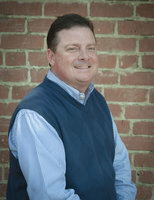 He has been with our agency for 15 years and specializes in commercial, health, and life insurance. He is married with two children and enjoys golfing, cooking, and spending time with family and friends. He has also been involved in The Lions Club for 15 years, serving as Treasurer. 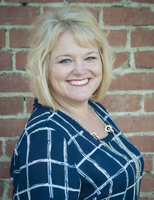 Kristi Koetsier is a partner at Hooper, Spuhler & Sturgeon Insurance Services who has nearly three decades of experience in the insurance industry. 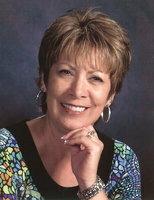 She has been with our agency for 27 years and specializes in commercial lines. Kristi is happily married with four children. Outside of work, she enjoys spending time with her family, watching movies, reading, and traveling. 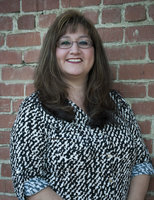 Denise is a part of our marketing team and has been with our agency for 15 years. Other than spending time with her daughters and husband, she enjoys painting, reading, and dancing. 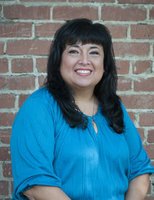 Tricia Rodriguez has nearly a decade of experience in the insurance business, and she has spent the last five years at Hooper, Spuhler & Sturgeon Insurance Services. Tricia serves as a Customer Service Representative with our agency, and she specializes in commercial lines. Tricia and her husband love to travel. Additionally, she has five children and seven grandchildren who are her world. 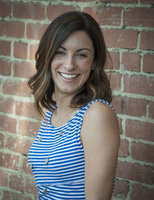 Alice Castro is an Account Manager on our team and has been with us for 4 years. She has 17 years of experience in the insurance industry and specializes in commercial lines marketing, processing, and maintenance. She has been married 18 years and has 4 children and 2 grandchildren. In her spare time she enjoys trying new foods, bike riding on the beach, and watching her favorite Star Wars movies. Christopher is our Personal Lines Agent and has been licensed since 2008. 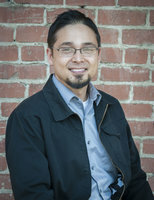 He specializes in personal lines insurance and has been with our agency for 2 years. In his spare time he enjoys reading, camping, hiking, and fishing. 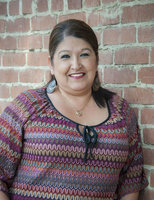 Patricia has 15 years in the insurance industry and specializes in personal lines like home and auto. She is married with two adult children and has two pets. She also loves spending time outdoors.